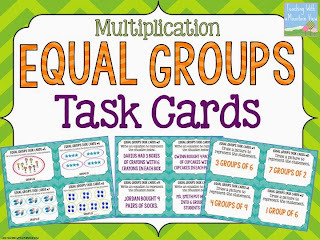 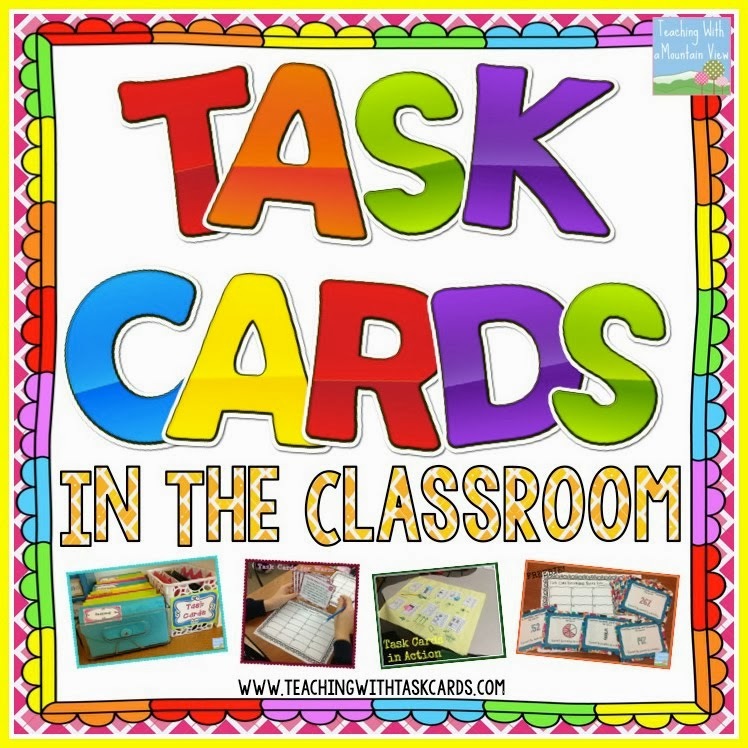 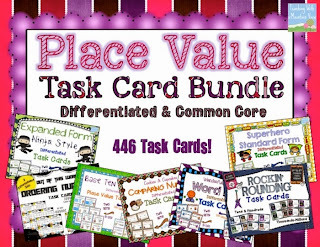 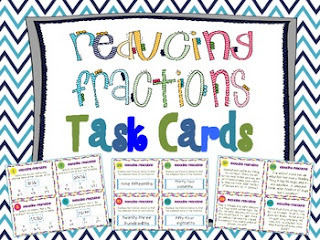 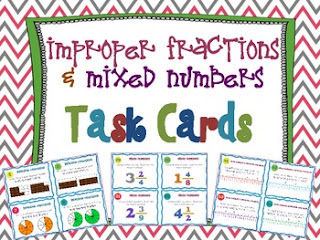 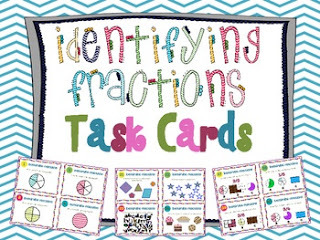 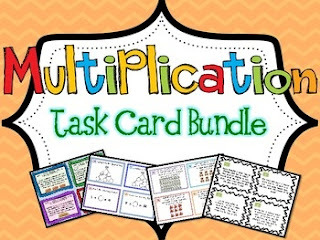 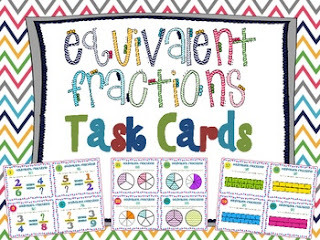 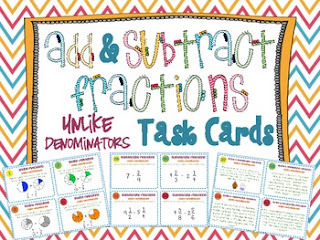 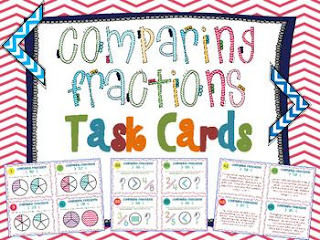 Task Cards are the ideal way to differentiate your math instruction. 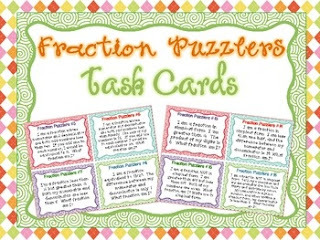 They are perfect for use in small groups, centers, and during math workshop. 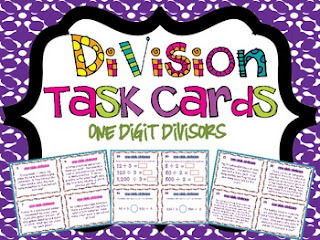 My math task cards are designed specifically with differentiation in mind and most often include several different types of cards to meet the wide range of needs for various learners. 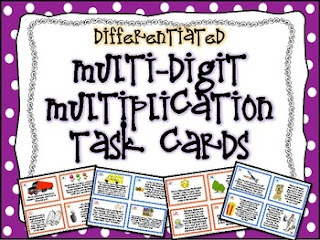 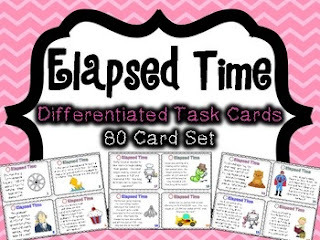 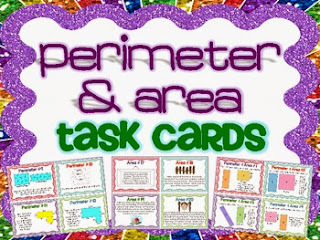 Have a look around to see all the differentiated math task cards I offer! 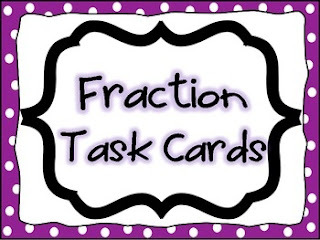 What grade are these math task cards for and are they Common Core aligned? 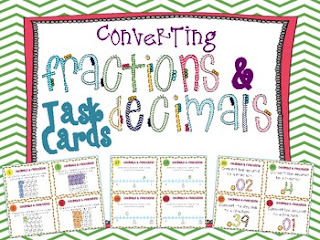 I am looking for the converting decimals, fractions, and percents task cards. 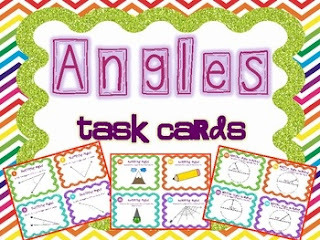 Do they still exist somewhere? 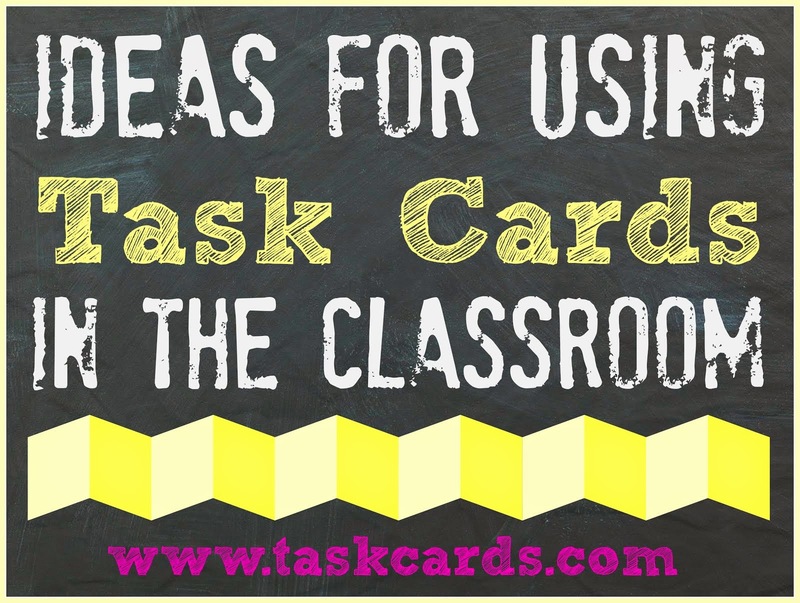 Installing Showbox is fast and trouble-free and the app can support Android, iOSm Blackberry and Windows PC. 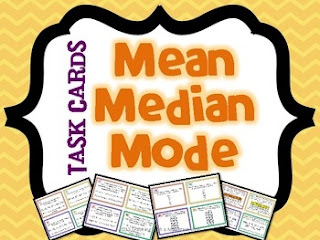 Interface of Showbox app is nice-looking and recognizable; you can get uncomplicated access to app menu to right to use settings and customization. Showbox app takes hardly some seconds to install on your devices and within just instant, you are equipped to take pleasure in free entertainment right on your device. 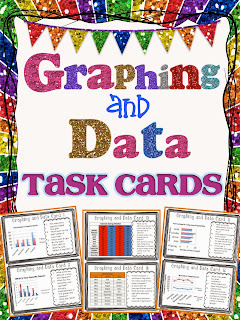 Watch latest movies and TV shows uaing showbox for iphone is somewhat a worthwhile offer for entertainment fans. 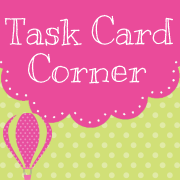 I will book mark your blog and keep checking for new details about once per week. 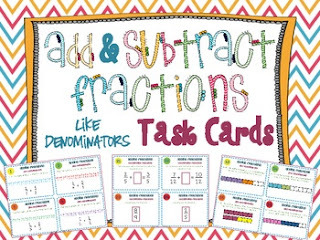 I subscribed to your Feed as well. 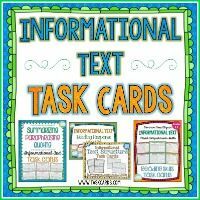 It is very important to know the process that will enable a student to check the UP Board Class 12 result 2019 website. This is confusing and very time consuming for either party to react intelligently on energy project finance.